L-R – Michelle Bailey, Managing Director at Active Response Security Services and Suzan McGladdery, Director of Business Development at Barnsley College. Barnsley-based businesses attended a networking event on Thursday 7 March to hear how apprentices can support businesses development. Delegates heard from Michelle Bailey, Managing Director at Active Response Security Services, who shared her personal experience from starting her career on the Youth Training Scheme (YTS) and how this led to her launching her own award-winning company in 2007. 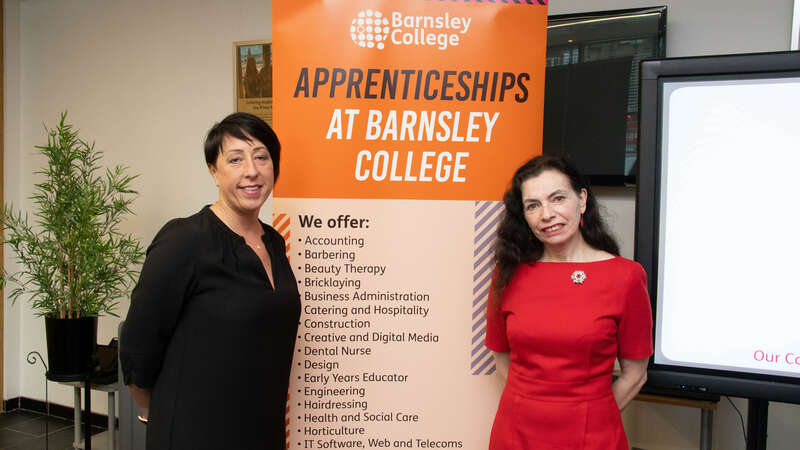 Suzan McGladdery, Director of Business Development at Barnsley College, provided an apprenticeship update which included sharing how employers can benefit from employing an apprentice and how Barnsley College can help them recruit an apprentice or up-skill an existing workforce. Michelle spoke about her struggles at school and how this led to her starting her career working in an office environment where she gained skills and confidence by learning from her peers. Michelle’s career progressed and in 2007 she started her own business, Active Response Security Service. Active Response Security Services has employed eight apprentices since 2010 and currently employs two Business Administration Apprentices and one Accountancy Apprentice. Michelle said: “I know the YTS or the apprenticeship programme as it is known now can work – it provided me with the confidence to start my career and now I’m a business owner. I’m keen to give something back to the community. Suzan added: “This event was a fantastic opportunity for businesses within the area to find out what funding and recruitment and training support is available to them. As every business is unique, it’s important that they know bespoke support is available to develop their workforce and grow their business. 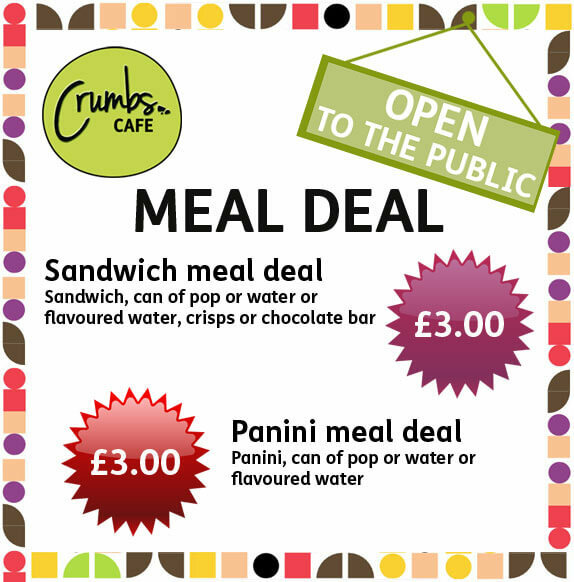 Registration has now opened for the next employer breakfast event which will be hosted at Barnsley College on Tuesday 14 May. Attendees will hear from Dominic Musgrave, Production Editor at Script Media, who will help businesses to write newsworthy press releases and increase their chances of it being featured in the press.